On February 15, the new FOX drama Proven Innocent will debut at 9 PM. 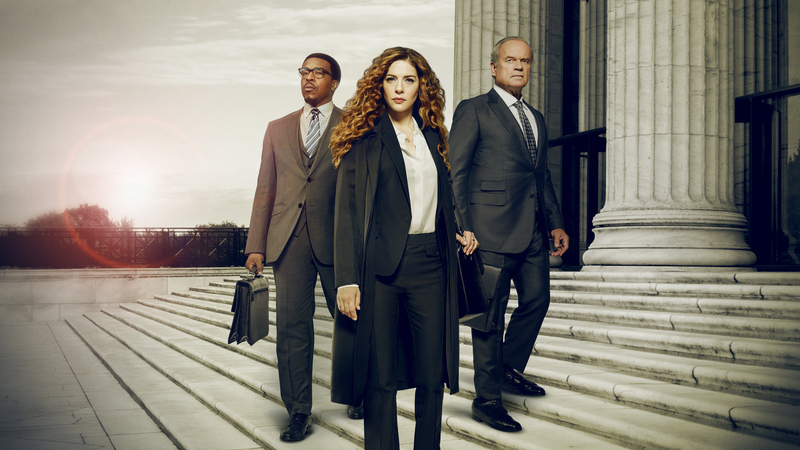 The series tell the emotional story of one woman’s fight for the innocence of others, as well as her own, following an underdog criminal defense firm led by fierce and uncompromising lawyer Madeline Scott (Rachelle Lefevre), who was wrongfully convicted in a sensational murder case that made her an infamous media obsession, a household name and a national cause célèbre. The cast includes Kelsey Grammer, Russell Hornsby, Vincent Kartheiser and Riley Smith.